I decided to try a new look for my piece this month, and after uploading a design, chose the paper look. This is a framed print, and I honestly wasn't sure how it would look. But, after all my wonderful experiences with Gallery Direct, I didn't think I would be disappointed. Once again, I was not just pleased, I am absolutely blown away! My design has a cross background, with a verse and chorus from one of my favorite songs. I wanted a dramatic presentation, as I felt that was what this song deserved. When the picture arrived, I was surprised at how large it was (reading the dimensions just didn't prepare me for the size of this print!). I have just the perfect spot picked out for it when I get home, and get to hang it up in my bedroom! The size and frame all do a great job of making this probably my favorite piece yet from Gallery Direct-actually my favorite piece ever. Here's a shot so you can see for yourself, I am NOT exaggerating! Disclaimer: I was not monetarily compensated in any way for this review; I did receive product for the purpose of review. All thoughts and opinions are mine. Guess who's back? It's my favorite place to shop for personalized and unique clothing, as well as some of the greatest gifts ever. If you're new to my blog and don't know what I'm talking about, it's Cafe Press! 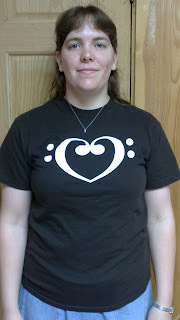 I was able to go shopping with a $50.00 code for Cafe Press, and I found some really nice shirts. Of course, I'm always finding t-shirts and other items on Cafe Press to add to my "wish list", so the real problem was deciding which shirts to get! After placing my order, it was only a short time before my order arrived. The second shirt I chose is the Bass Lover White Heart T-shirt. 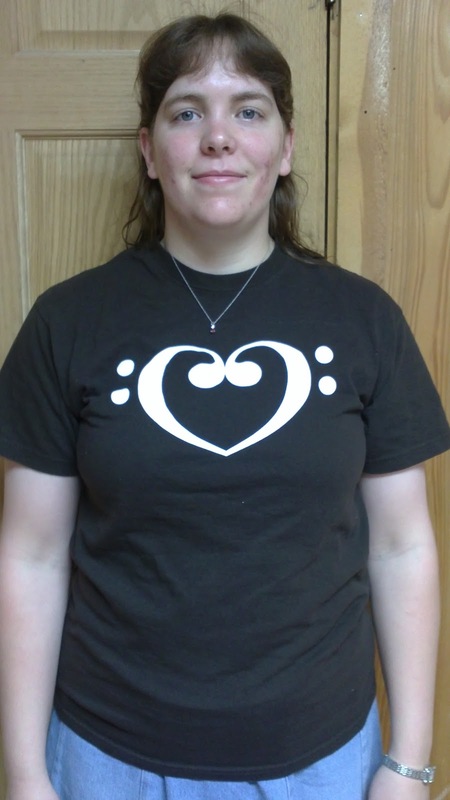 The tee is a solid chocolate brown with a heart made of bass clefs on the front. It's very cute, and very "me", as I love music and anything music-related. The shirt itself is very comfy, and has become my go-to tee for days around the house, or running into town for groceries. The sizing is great too, and even after literally dozens of washes, the shape and color has remained like new! 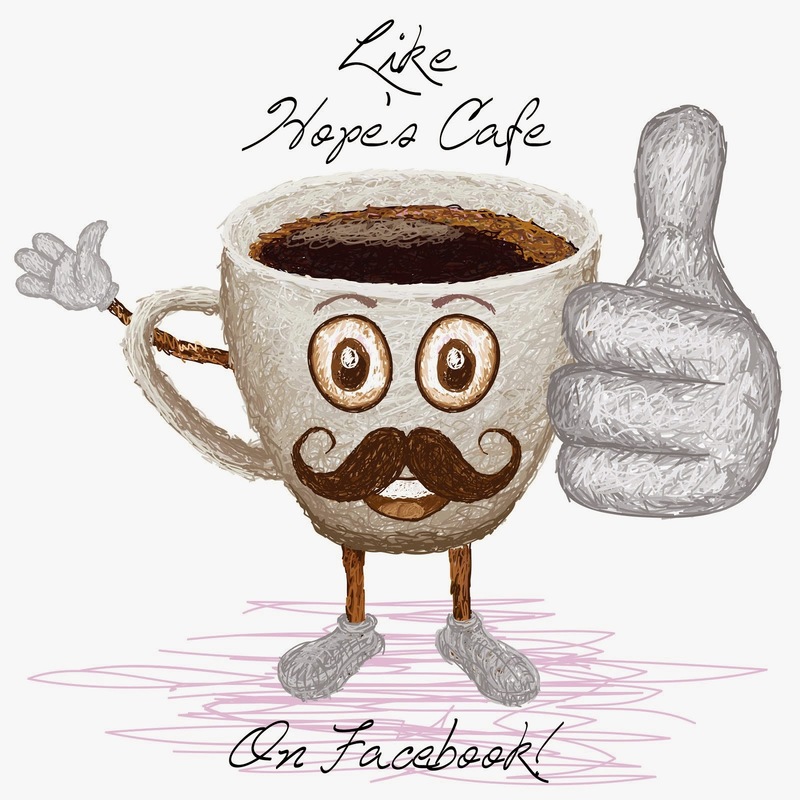 Stay up to date on any specials by following Cafe Press on Twitter, or "like" them on Facebook! 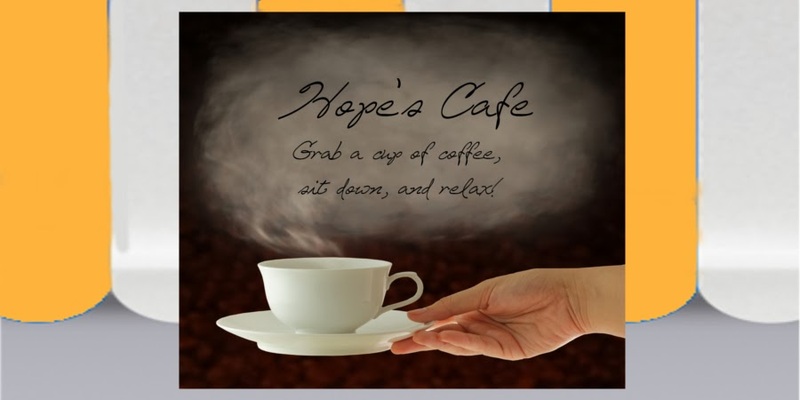 One of my readers will receive a $50.00 gift code for Cafe Press!! As I type this post, I have a beautiful new ring on my finger that is quite the attention-getter. No, it's not a huge band or stone, or a really bright color that draws attention. It's just a very elegant, lovely ring that is rather unique. It hails all the way from Ireland, a company called Celtic Wedding Rings. The ring arrived well packaged, and in a little padded ring box for safekeeping. It's a very pleasing presentation for an absolutely lovely ring! 2 hands hold the heart-shaped Blue Topaz in place, which is topped by a crown. It's very feminine, and very pretty! I have received so many compliments while wearing this ring; not just about how pretty it is, but the unique design as well. 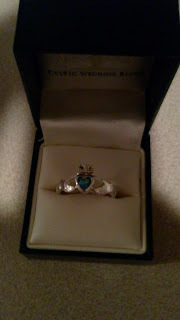 Of course, I'm proud to tell people that it's a genuine Claddagh ring from Ireland! If you're looking for a special new ring or other piece of jewelry, check out Celtic Wedding Rings today! Or, if you're getting married soon (or just need a new wedding ring) you can't get any more beautiful piece than from Celtic Wedding Rings! "The unmatched craftsmanship and beauty of Celtic jewelry makes a distinctly stunning impression. Celtic rings and pendants make ideal wedding gifts because they embody a rich history and signify an unbreakable bond between hearts. 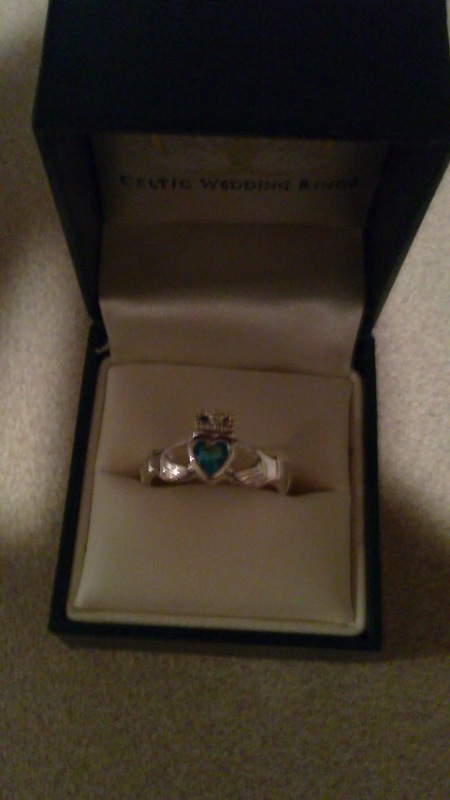 Claddagh rings and Celtic engagement rings are just some of the trademark pieces of Celtic jewelry that we carry. In addition, our Celtic wedding rings otherIrish wedding rings and Claddagh rings allow couples to express their love with matchless elegance." Okay, so I've never looked into getting a hair extension, as my hair is naturally long and full. However, I do know women who want some extra length, or feel like their hair just doesn't look right. If I was going to get a hair extension, I believe I would want to go with human hair, as it tends to look much more natural and "right"-obviously for good reason! If you or someone you know is looking into hair extensions, then you may wan to check out Great Lengths Hair Extensions. They use 100% human hair, and have a unique patented system so the extension attaches securely to your own hair. They also allow you to style the hair however you wish, whether it's curling, coloring or straightening! Check it out today! Thanks for the post from Barney Crosby. My sister and I both love to bake. We recently started baking a lot of cupcakes. We have been experimenting with different flavors and fillings. We both only work part time, and we both could use some extra money, so we had the idea of starting to sell our cupcakes online. It would be like an online bakery and we were going to call it “Baby Cakes.” We had to do a lot of research about what all was involved with starting an online business. We knew that we needed to start by designing a website. My dad told me to search “t1 internet” online to find information for setting up internet for small businesses. Once we got all of the logistics taken care of, we were so happy to start posting all of our different cupcakes on our website. This is by far the most fun job I have ever had. However, it is really hard not to sample all of our products. If I am not careful, I will have to be starting a weight loss business too. Do you ever get tired of changing out your purse when you want a new look, or have an outfit that just doesn't match your current bag? You know, when you get all dressed up for that special evening, but your pink and brown purse just looks odd when paired with your blue dress? I know, we've all probably experienced that! 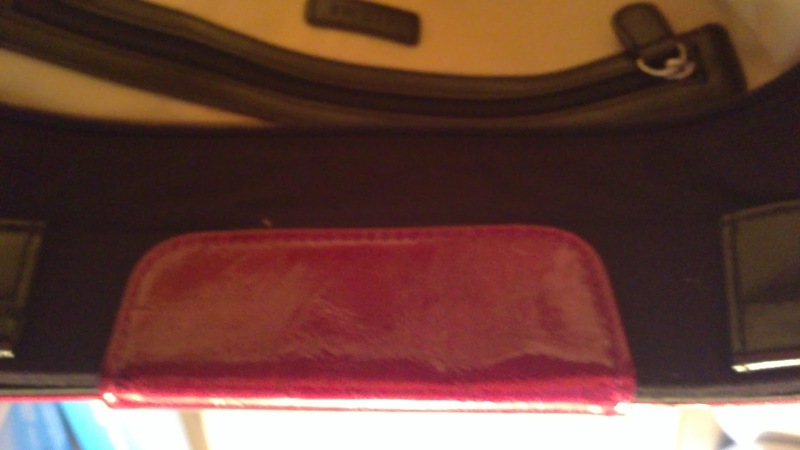 However, there is a great way to avoid ever having to deal with the issue again-simply get yourself a Miche Bag! Miche Bags are, quite honestly, probably one of the most ingenious things I've seen in quite some time. Basically, you choose your "base bag" first. There are several styles and sizes available, from a petite clutch-style, to a large bag designed for mothers who end up carrying all the kid's toys, pacifiers, etc.! From there, you have a variety of shells to choose, whether you'd like a simple black or brown, or a fancy, glamorous design-or anything in between. I received the Demi Base Bag and 2 Shells for my review; the Reyna and Deidre. The Deidre is a black, with a very subtle diamond pattern that will match just about anything. It can be casual, or take it out for an evening dinner. The Reyna is a little bit more glitzy, with it's hot fuchsia color and shiny finish. With extra pockets on the outside, and bold stud details, it is definitely not for the woman who doesn't like to stand out in a crowd! The Demi Bag itself is a nice size; very roomy, but not an oversized bag. With 4 pockets (1 zippered), a cell phone pocket and 2 pen holder pockets, you will be able to keep everything nice and organized. With the Demi bag, there's no excuse to have a messy purse! 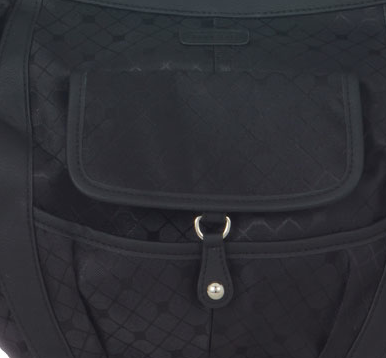 The Demi bag comes with handles, and features a zippered top so you won't ever lose any of your belongings. I love the khaki lining inside too! 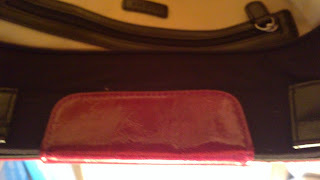 I am seriously in love with the whole Miche Bag system; it is the best purse/handbag I have ever had!
" You start with a Base Bag—Classic, Demi, Prima or Petite—then add any one of our stylish Shells and you're ready for your busy day. Which "you" are you feeling like today? Fun? Flirty? Sophisticated? All business? No problem. You can give your Miche Bag the exact look you want in 3 seconds or less. Now that's instant gratification!" Gentry Shell and Martha Shell!! As a young girl, one of my biggest dreams was to one day visit Medieval Times. 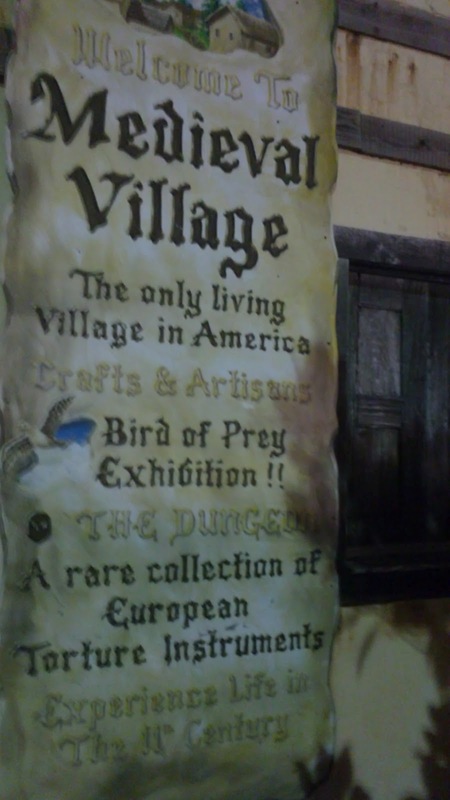 We visited the Orlando, FL area several times when I was younger, and every time we drove by, or I saw a brochure for the attraction, I would dream of being able to go. 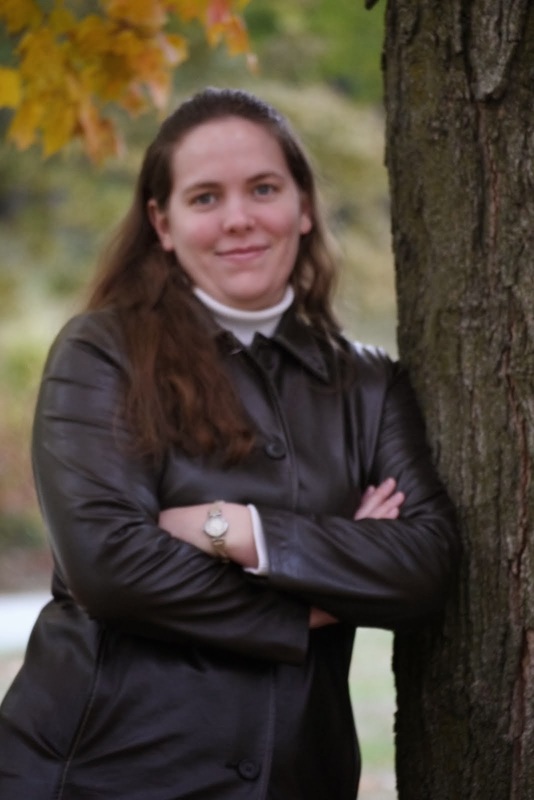 The biggest draw for me was the horses, but the whole idea of seeing "knights" jousting, sword fighting, and performing other daring feats, was a dream I thought would never come true. Well, last week that dream did finally come true! (Note: to view more photos and video from our visit, please check out my album on Photobucket by clicking here). 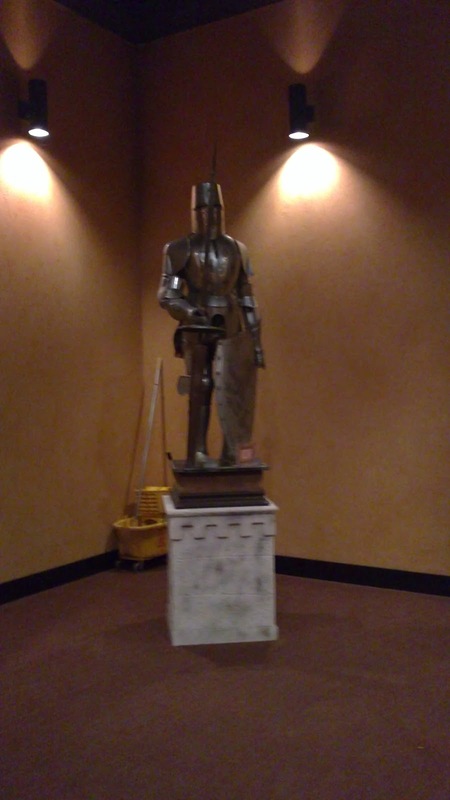 I was able to visit the Medieval Times location in Kissimmee, FL; right near Orlando. Due to traffic (if you've ever been to Orlando you know what this is like) we arrived a few minutes later than planned. I was surprised to see that they have a Medieval Village outside for people to wander through. This looked very interesting, but we didn't have time to take it all in. After getting our tickets, we were given our table number, and crowns for the 4 of us to wear. The seating is separated into 6 sections, by color: Red, Yellow, Green, Black and White, Red and Yellow, and Blue. We were in the red section, so we all donned our red crowns. As we proceeded through, we were given a photo opportunity, which you can purchase later in the gift area. Outside the actual dining/tournament area, there are a couple areas to shop for gifts-from calendars and keychains to knight costumes, swords, and chess sets. A few minutes before the event begins, the Lord Chancellor gathers everyone into a circle and makes a few announcements. Then, everyone is seated according to their color theme. Once inside and seated, we were shortly served a bowl of tomato soup, and choice of beverage (tea, Pepsi, Diet Pepsi or Sierra Mist). Our table was served by Erich, a very helpful "slave" (as he told us to call him), and kept on top of refilling our drinks, and making sure we were comfortable. Dining is a unique experience at Medieval Times, as there is no silverware provided. The soup is consumed by drinking it from the bowl, and the other foods are eaten by hand. Throughout the duration of the show, we were served garlic bread, roasted potatoes (these are absolutely delicious! ), half a chicken, barbecue ribs, and for dessert, an apple turnover. The meal in itself is something to remember, but add to that the show, and you have a real winner! The tournament started by the Prince of the realm being captured by evil knights, while he was on his way to sign a peace treaty with a neighboring country. As he is led out in chains, the Lord Chancellor, who is the announcer for the evening, comes in to introduce the story behind the show. After many years of wars and fighting, the King had at last made peace with the kingdom of Leone. In honor of this great event, he has called for a feast and tournament, where his best knights will show off their prowess. Although the King and Princess are concerned for the Prince's delayed return, they decide to go ahead with the scheduled event. Each knight is individually introduced, and he in turn circles the arena before halting in front of his color-themed part of the seats. After this, the King rides out, followed by his entourage of squires. As he rides out and ascends his throne, several horses are led out, and perform various dances and moves. This was every bit as beautiful as I had imagined so many years ago! Next up, the Falconer shows off his bird's amazing hunting skills. As the Falcon soars over the audience's heads, it's a thrilling experience! When he finally makes the dive, the strength of the bird is clearly seen. Next 6 horses and riders come out, and perform a synchronized dance. This really amazed me, at how in tune the horses and riders were with each other! At this point, the knights re-appear for some riding exercises. First it's catching a ring with their lance, as they race through the arena. Then it's a sort of relay race, as two knights ride in tandem, tossing their respective flags back and forth to each other. I was impressed at how easy they made this look! They had perfect timing, and this was a very impressive feat. Next up, it's "target practice" time, and each knight takes turns racing out and throwing a spear into a target. Before the jousting begins, a lone rider appears on a dark bay horse, and executes the most beautiful dance I have ever seen. The video does not do this justice; it is breathtaking! As he exits, the knights come back in full armor, and get right down to business. When at last the Red knight is victorious over the final opponent (or so we think), the Green knight from Leone attacks, and lets it be known that he has the Prince of the realm in captivity. The Prince is then led forth, and the Green knight demands that the Kingdom be given over to his authority. At this point, although battle-weary and wounded, the Red knight makes his move. The Prince escapes his captors as well, and it is a blazing fight to the finish! As the Red knight and the Prince work together, they defeat the Green knight and his many warriors, bringing peace again to the kingdom! The Red Knight (our Knight for the evening) is victorious! The Prince joined in the fight! At the battle's end, all the knights return for a farewell round, and the King, Prince, Princess and Lord Chancellor make a last appearance. After the show, we were able to speak with a couple of the performers, including David, who plays the Prince. We asked how often they have to practice, and I was simply astounded at the answer! We were told that each performer practices for 3-4 hours a day, 5 days a week. With such dedication to their job, it's no wonder that the show comes off as realistic! We also spoke with Gabriel, one of the Kingdom's trumpeters. As our family left Medieval Times, we all decided that it was the best live show we had ever seen, and well worth the cost of admission! You will leave the show exhilarated and entertained, having spent a couple of hours in 11th century Spain-the age of chivalry! Medieval Times has castles in several locations throughout the US (and one in Canada), so check the website to see the closest one near you. I recommend planning a trip for family vacation, a birthday or other special occasion, or just as a treat for yourself! You will not be disappointed! There are many reasons why I prefer cooler weather, and one of them is the fact that I love sweaters. Sweaters are probably my absolute favorite way to dress up any outfit! I love pairing a pretty, feminine sweater with a denim skirt for a classy, yet casual look. Or, when I'm dressing up for a special event, I usually reach for that black skirt and-you guessed it-a sweater or cardigan! Of course, if you're shopping for womens sweaters, then the first place I recommend you look is on Down East Basics. I have a lovely cardigan that I got from Down East Basics last year, and it is absolutely beautiful! 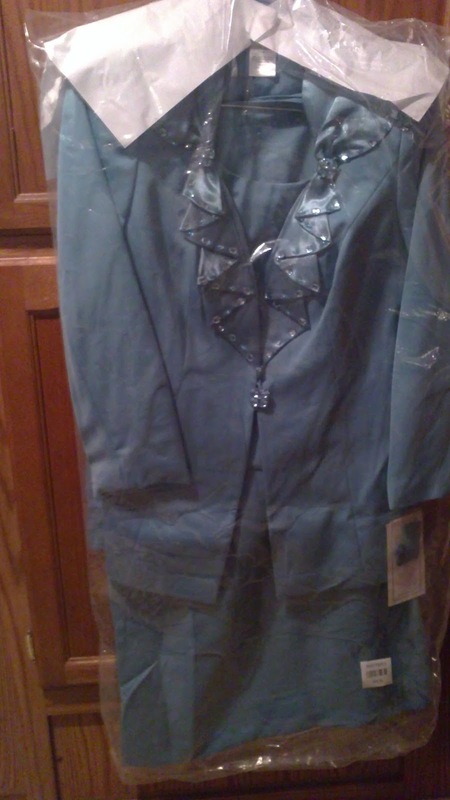 A light purple color, and very lightweight so I can wear it even toward the beginning of summer. I was recently looking at the selection of sweaters on Down East Basics, and found two that I really really like! 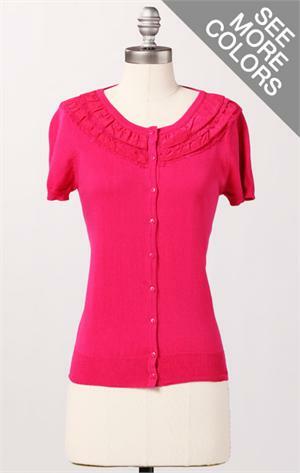 The first one is called Sunrise Cardi, available in white or rose red. I love the short sleeves and ruffled neck! Another one of my favorites from DEB is the Dallop Cardi; I love the ribbed waistband on this one! Check out the selection of womens sweaters for yourself, and see if you don't fall in love with at least one of their adorable sweaters! Oh, and Down East Basics is running a great special with an extra 40% off their sale items right now! It's in honor of President's Day, so I don't know how much longer it will be up. Hurry up and shop! Hey, want to brighten up your time spent in the kitchen? Looking for the perfect hostess apron? In need of some Cute Aprons for yourself? Well, then let me introduce you to Lovely Aprons-who offers very lovely aprons indeed! 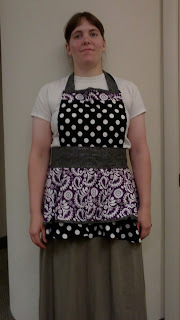 I received the Paisley Floral Polka Apron for review, and this is a product that looks even better in person! 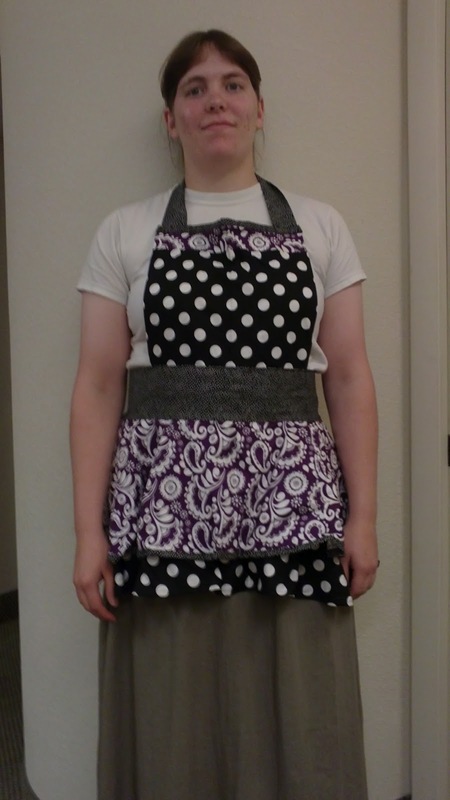 This is a full apron, that features a large polka dot bib and ruffle, purple paisley skirt and trim, and smaller polka dotted fabric as the waistband, ties, and bib straps. It is so cute! I enjoy working in the kitchen (especially the baking and cooking), but this apron makes even the clean up fun and bright! Made of 100% cotton for a soft yet durable apron, this is an apron that you will never get tired of wearing! I love the tiered skirt look, as well as how full the skirt is. The bib straps and ties make it easy to get a good fit, no matter the age of the wearer. M borrowed this while cooking one evening, and she loved it! Even after washing, this apron holds it's color, vibrancy and fit. This Lovely Apron will definitely be the most-used apron in our kitchen! "A captivating design and a beautiful combination of purple and black colors give this apron a most appealing look. The lovely kitchen apron has a large polka dot print fitted bust and an A-line cut two-tiered skirt to it with a pretty purple floral print top skirt and a large black and white polka dot underskirt. Also adding charm to the apron is a fine polka dot waistband that offers a fitting look to the waist. This is one apron that will instantly attract the attention of many women. Made of 100% cotton, this kitchen apron comes with an attractive purple floral print skirt, a large black and white polka dot bib and underskirt hem and a finer polka dot print wide waistband with long adjustable back straps. The fine polka dot print fabric is also used for the bib straps and as a trim to the bib and top skirt hem. Lovely Aprons is giving one of my readers the Apron of their choice!